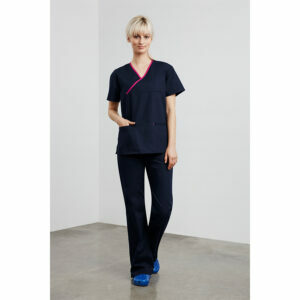 Our range of lab coats and scrubs are perfect for medical, chemical and veterinary fields. 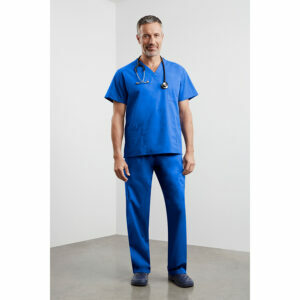 Hard wearing and able to cope with the everyday wear and tear…you will be looking good and feeling great in this range. 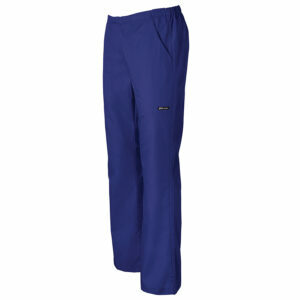 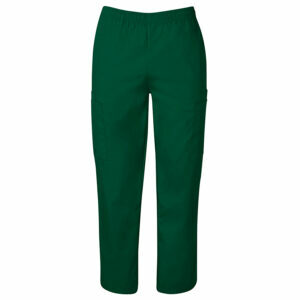 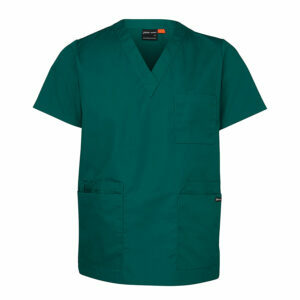 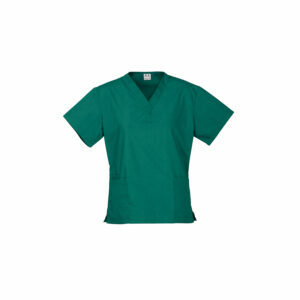 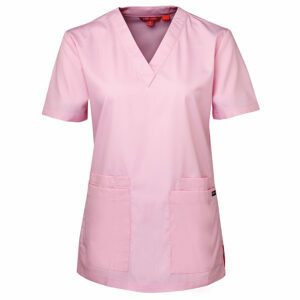 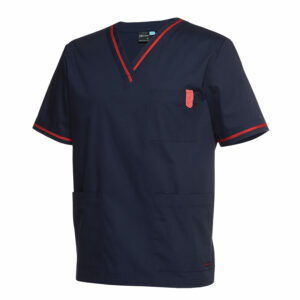 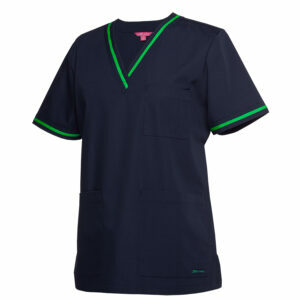 Why not finish the look by having your logo also embroidered or printed on your lab coats and scrubs? 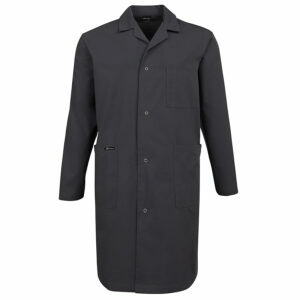 We can do the lot.